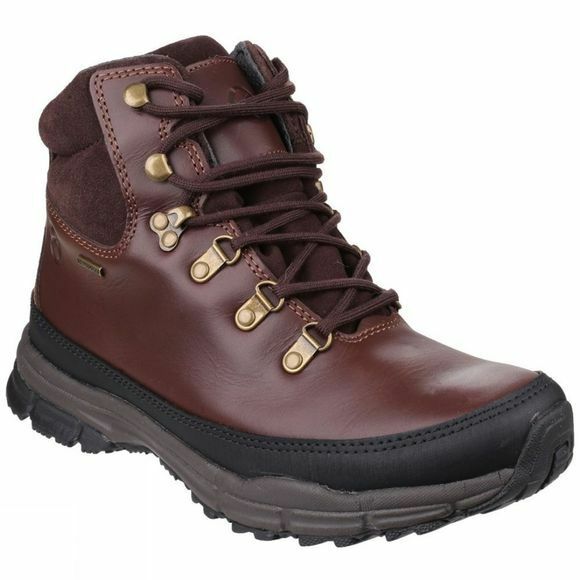 The Mens Beacon Boot from Cotswold is a waterproof, robust walking boot. Combination of full grain leather uppers and a waterproof membrane, a smart look is gained with no expense to practicality. Memory foam footbed provides extreme comfort.